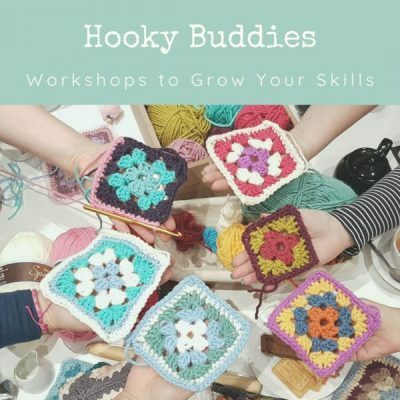 This workshop is the perfect first step after granny squares! 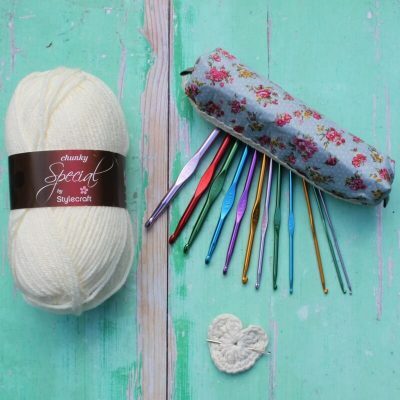 Create a colourful string of bunting flags with soft cotton yarn. 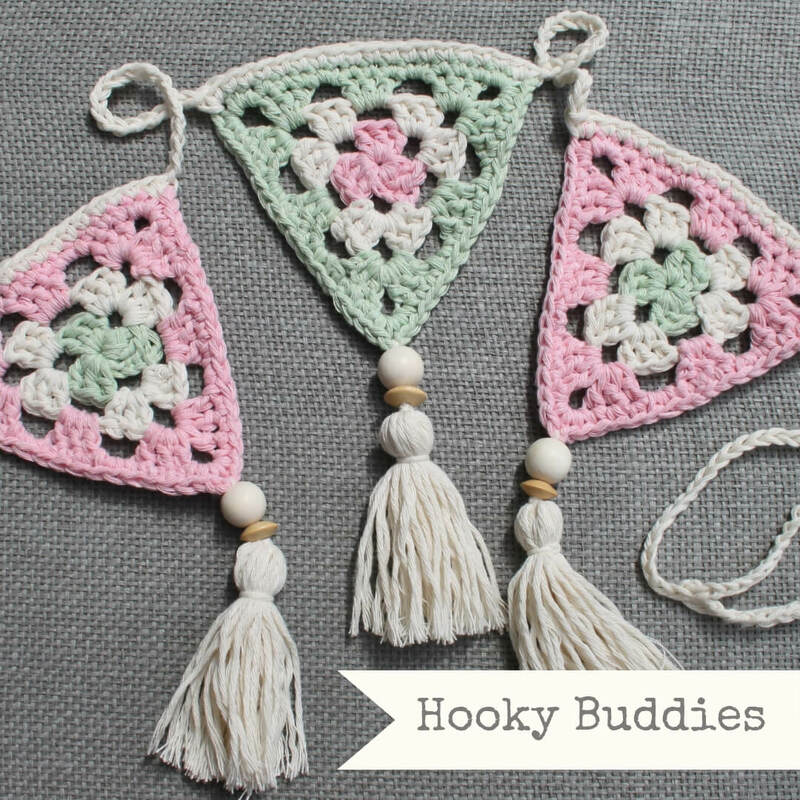 Learn how to add wooden beaded tassels to complete your project. 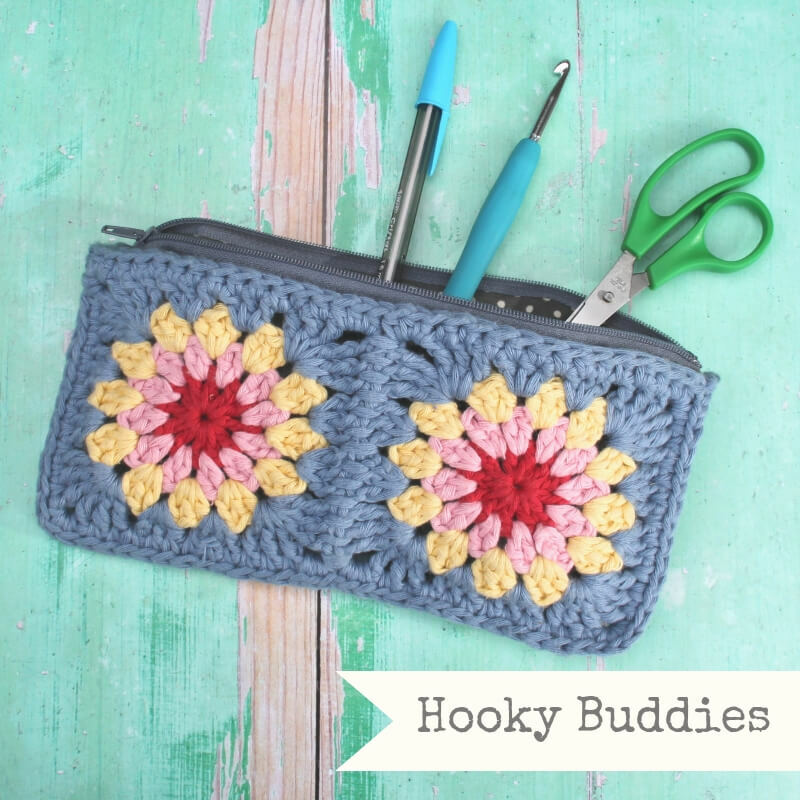 Create your own retro granny square pencil / hook case with colourful cotton yarn. 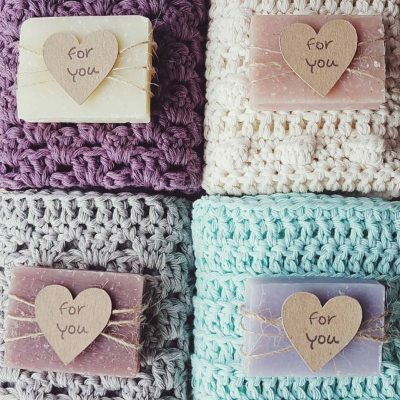 Have fun with colour choices and learn how to edge and join your squares. 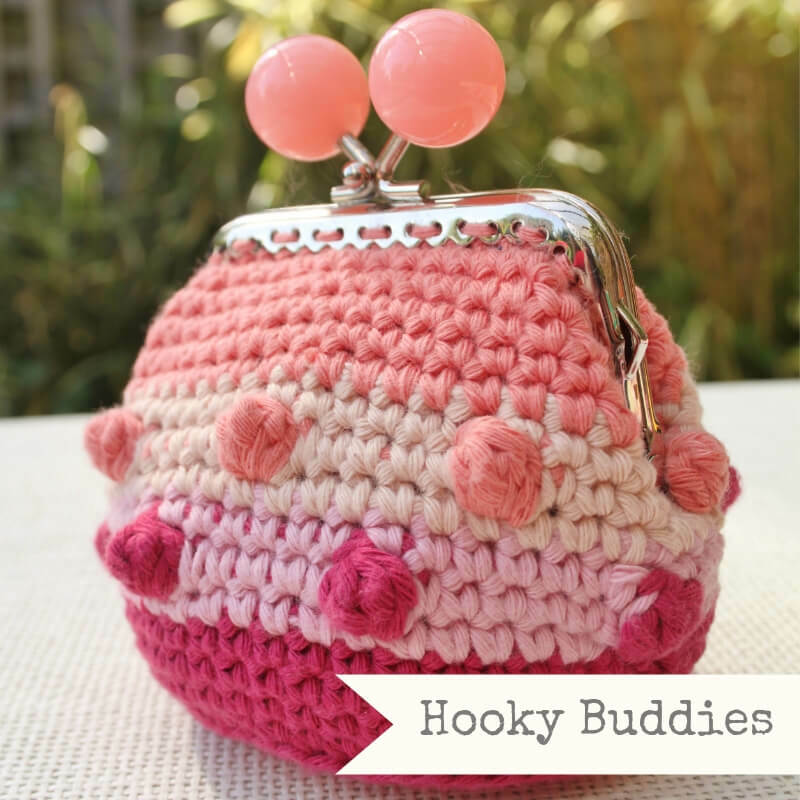 Hook up a yummy little coin purse for your ice cream pennies this summer! 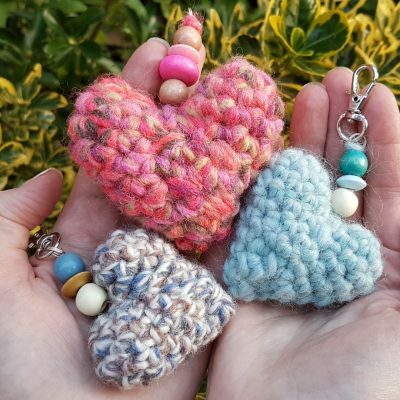 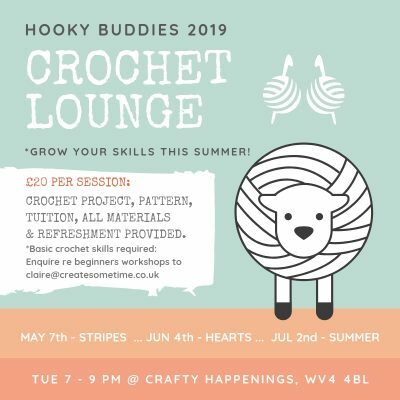 Learn how to crochet neatly in the round and how to carry and change colours to work contrasting textured stitches.